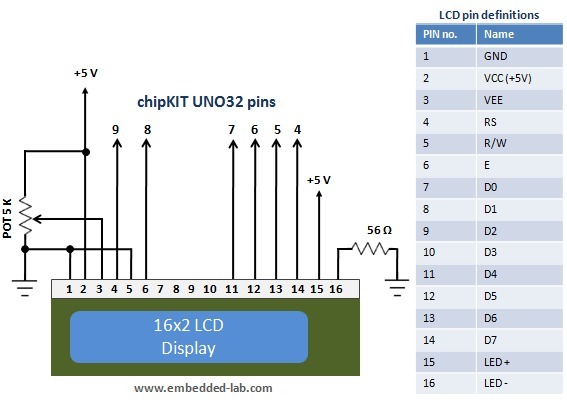 Liquid Crystal Displays(LCDs ) are a very popular output device for displaying graphical and alphanumeric data in microcontroller based systems. 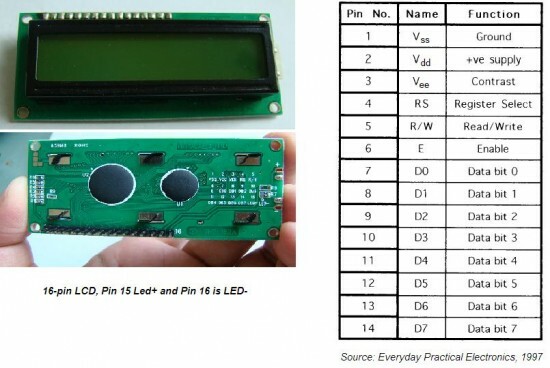 They can also provide an interactive input interface to the users. 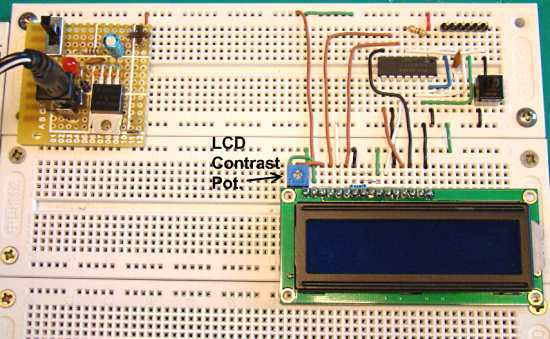 The most common type of LCD controller used by hobbyists is the Hitachi 44780, which provides a relatively simple interface between a processor and an LCD. 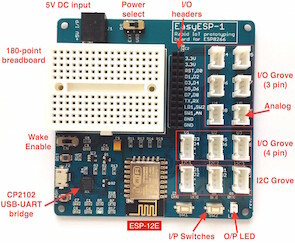 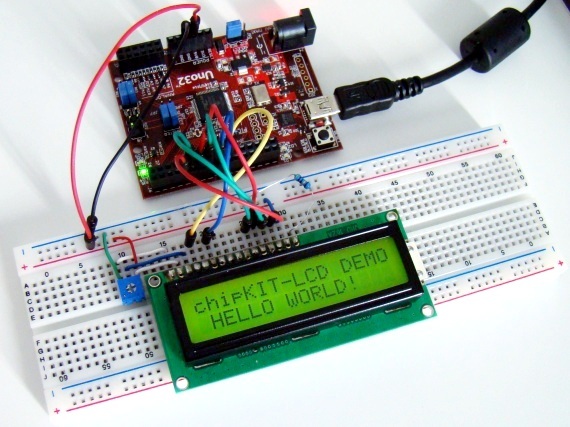 The purpose of this tutorial is to describe how to interface Hitachi 44780–based LCDs with the chipKIT Uno32 board to display alphanumeric information.